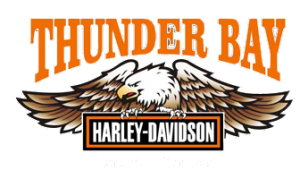 Thank you to Excalibur Motorcycle Works, Half-way Motors Power Sports, J&J Sports, and Thunder Bay Harley Davidson for their continual support in the MSTO-NWO’s Gearing Up Program. Thanks to John Sgromo from Mr. Sub for his continued support. John and his Mr. Sub crew help keep our riders nourished on the Sunday of every course! We look forward to our collaboration again in 2019. Thanks once again to A1 Sewage for providing A1 facilities for our riders. Sometimes you gotta go and they help make sure your experience is A1!